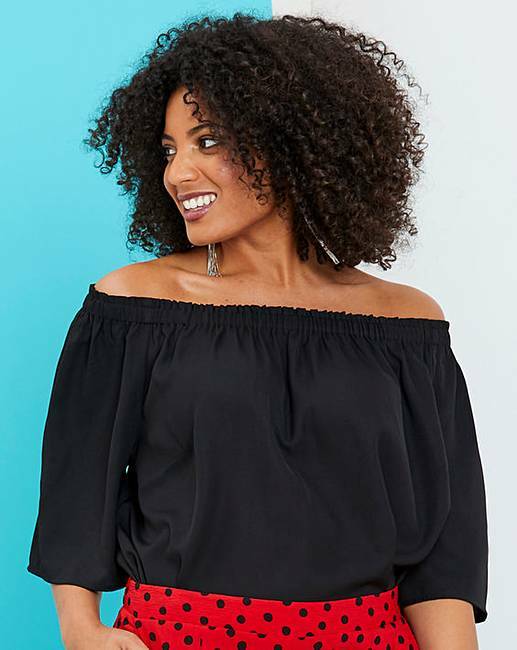 Black 3/4 Sleeve Bardot Top is rated 4.8 out of 5 by 5. 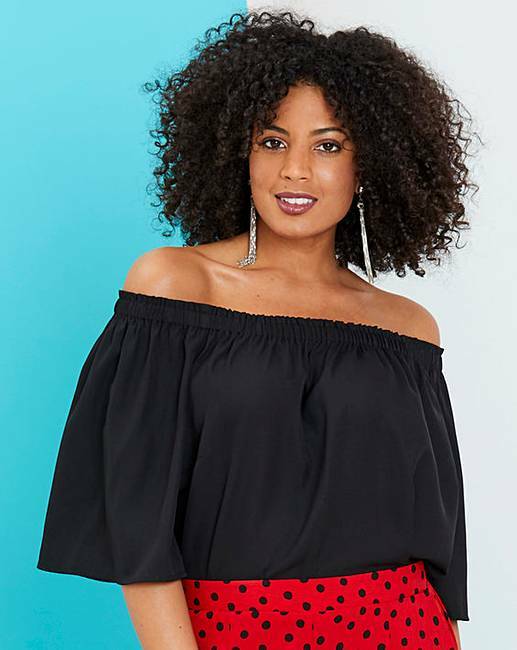 Update your wardrobe this season with this ¾-sleeve bardot. 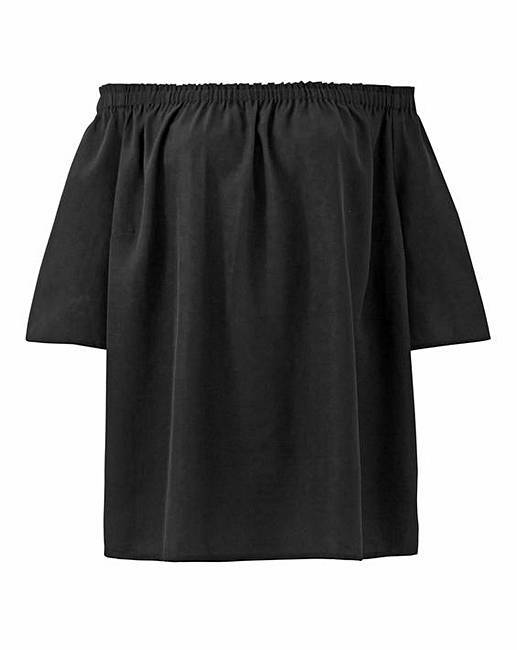 The bardot is fashioned from a soft fabric and features elasticated detailing to the top. The bardot is available in a variety of colours and prints and looks great paired with jeans and sandals for the perfect daytime look.